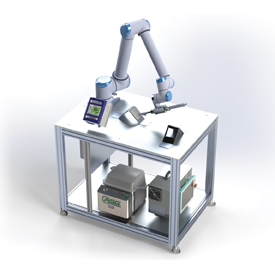 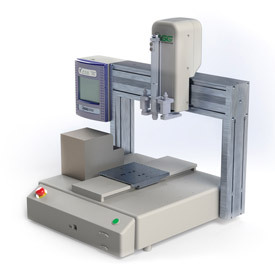 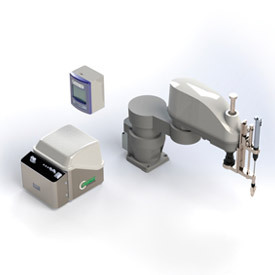 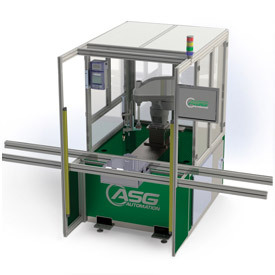 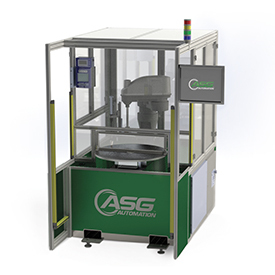 The ASG Automation group is an RIA Certified Robot Integrator and provides pre-engineered and custom solutions. 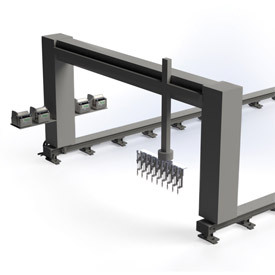 Underpinned by world-class knowledge of threaded fastening, their systems are distinctive in their operation; providing market leading precision. 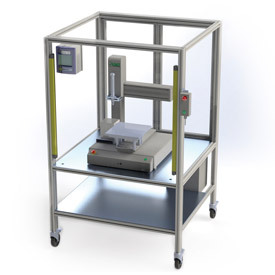 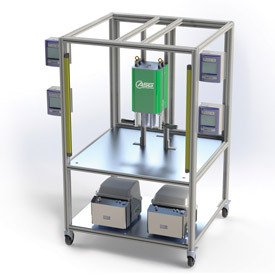 With robust elements of flexibility and expansion built in, the systems are designed to persevere life cycle changes to provide our customers with longevity in an automated solution. 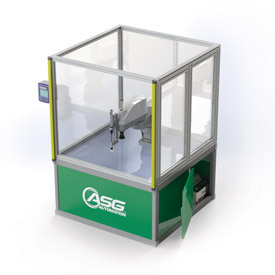 Click here to request additional information from ASG.